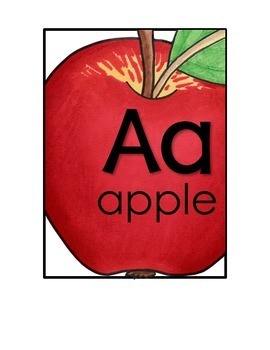 This pack includes all the letters for your wall, along with K-3 word wall words. That is over 350 word cards. 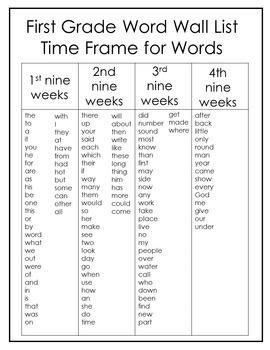 Included are suggestions on when to add the words to the word wall. 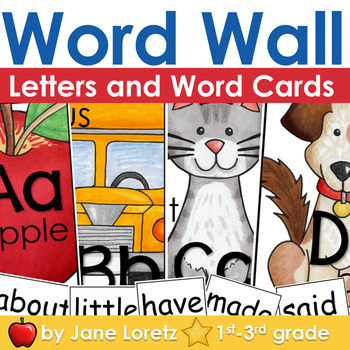 Also suggestions on activities to try when using the word wall.